As we discussed last week, being active online can yield countless benefits, from establishing your reputation to making profitable connections. I can certainly empathize with any of you that feel your art has to experienced in person to entice a buyer, but don't discount the opportunities to be found online. I'd like to see you go from locally known to successfully selling your work all over. While it requires some setup and regular upkeep, having an online store can open the doors to new customers, commissions, shows and supporters. But how do you get started? Which of the different options are best for your work? 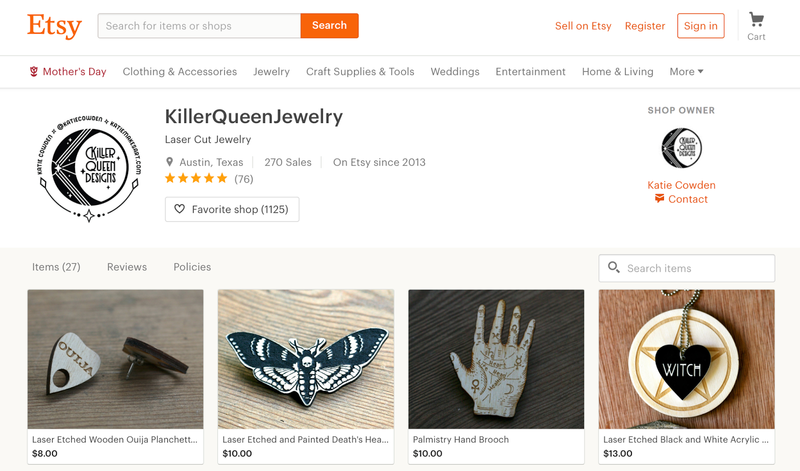 Here are my thoughts on the benefits and drawbacks of having your own website versus an Etsy store versus one of the many other art marketplaces available to you. What are the main options for selling art online? There are probably more, but these are the top categories to consider. 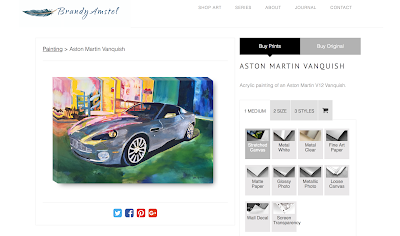 If you'd like to see a more extensive list, Artsy Shark has you covered. Ecommerce capabilities on your own website with everything managed by you and the platform you choose. Examples include Shopify, Big Commerce, Volusion, Square, Big Cartel, etc. Freedom of design (within the boundaries builder you choose). Aside from the platform fees, you keep all profits from sales. Not subject to marketplace search algorithms or competition. Must drive traffic to your site; no built-in audience. Need to understand SEO for driving organic traffic. May require more time for setup and management. Must handle security for trustworthy payment processing. Sites like Etsy and Amazon Handmade that already have the infrastructure built for you to use and an active audience of shoppers. You just add listings for your items. Infrastructure built for handling listings, orders and payments. Trusted brands with a proven history of professionalism and service. Base of existing and active shoppers searching for handmade goods. Less time required for setup since the template is already set. Less customization of your listings with the set template. Cost per listing and percentage of sale taken from profits. Competition for shoppers' attention with so many other vendors. You must dedicate time to handle shipping and customer service. 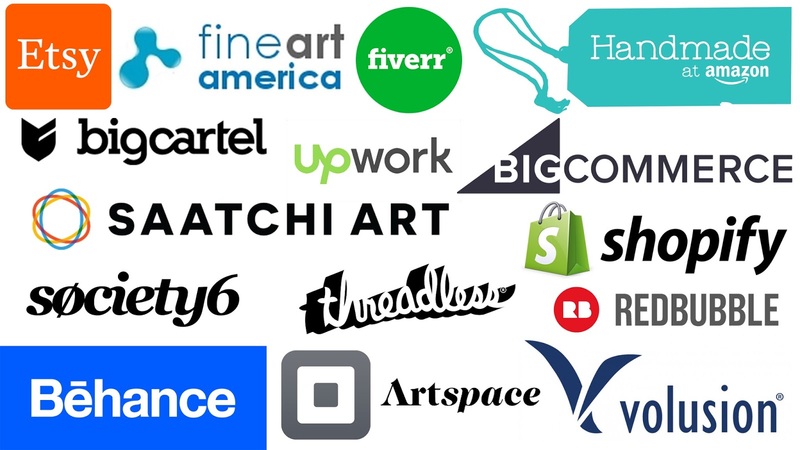 Platforms designed to gather artists and their work for sale which can be printed on variety of items, from framed prints to shirts to mugs to canvases. The platform handles everything from payment processing, printing and shipping. You just upload your work. Examples include Threadless, FineArtAmerica, RedBubble, Soceity6, etc. Let someone else handle printing, payment and shipping. Lots of printing options available to your buyers to customize their order. Inventory is made to order so you are less likely to have unsold leftovers. There are costs associated with each platform for managing the printing, etc. For some you have to drive your own traffic, while others have competition. Be mindful of the quality since you aren't doing the printing yourself. 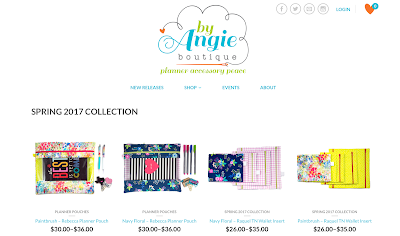 Fewer customization options for the look of your storefront. Online networks designed to connect artists with people in need of freelance support or interested in commissioned pieces. Examples include Behance, Fiverr, Upwork, etc. 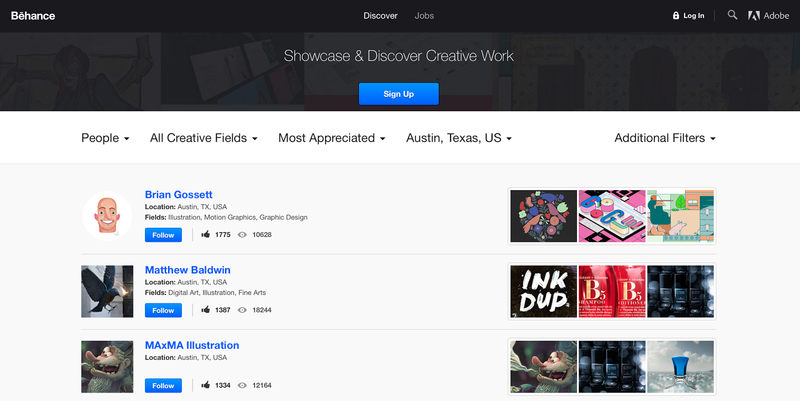 Get your name out there and build up your portfolio with projects. Add an additional revenue stream to your array of offerings. Benefit from an already established platform and base of users. Most sites are not specific to art, but have a section for creative professionals. Some shoppers will be looking for a bargain and not want to pay full value. Competition with others providing similar skills. Similar to online marketplaces, but usually dedicated to fine art from a juried selection of artists. Some also include works from galleries and museums. 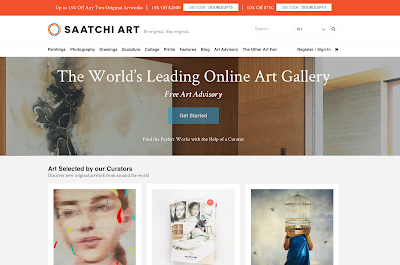 Examples include Artspace and Saatchi Art. Already established site and template for listing art, so less setup. Curated array of work which can lead to higher quality selection. Base of shoppers looking for fine art and likely to pay for quality. Jury process can be a barrier; must meet judges' requirements. Competition with other talented and possible well known artists. Fees associated with the online gallery's operation for listings and sales. Some may have exclusivity clauses limiting where else you can show. At the end of the day, the best choice will vary by the type of art you make and your goals. You may want to have a presence in more than one place like your own website and Etsy. If you'd like to discuss these options and brainstorm a custom solution for you, I'd be happy to chat!